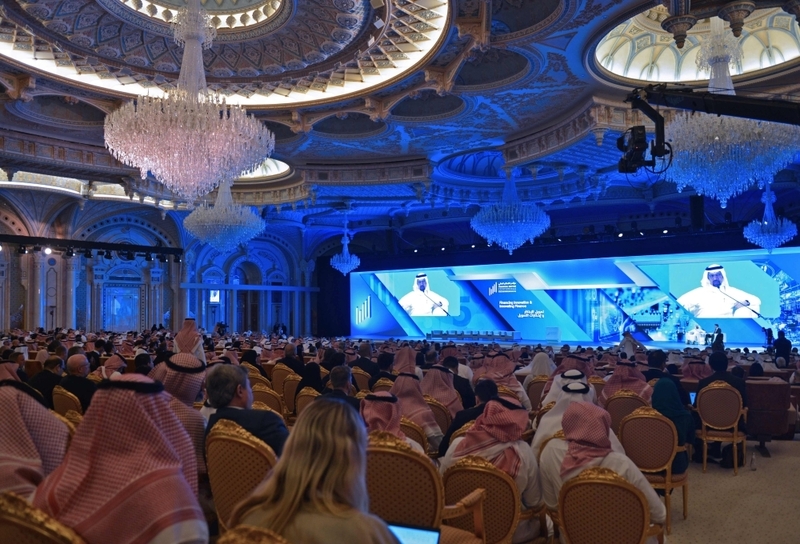 RIYADH — The Council of Ministers on Tuesday emphasized the Kingdom’s positions calling for the need to respect religions as well as to criminalize and combat racist rhetoric that fuels extremism and terrorism. Minister of Media Turki Al-Shabanah said in a statement to Saudi Press Agency following the session that the Cabinet reiterated the Kingdom’s position while condemning the recent horrific terrorist attack on two mosques in the New Zealand city of Christchurch. It denounced all forms and manifestations of terrorism, whatever may be its source, saying that it does not serve the world peace and security. 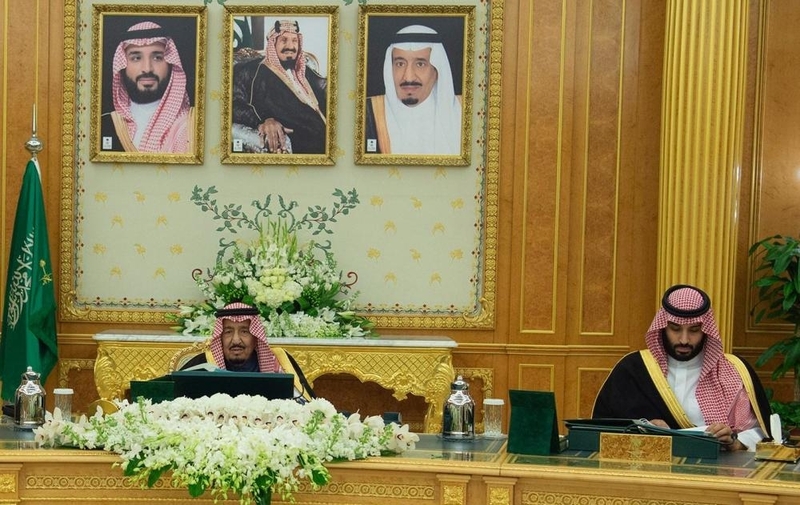 The Cabinet reiterated Saudi Arabia’s positions that it won’t tolerate those who support extremism, hatred and violence in all its manifestations, noting that terrorism has no religion and no homeland. “It is high time for us to rally around in embracing the values of love, harmony and peace,” it emphasized. The Cabinet appreciated the prime minister, government and people of New Zealand for their tackling of this grisly crime. The Cabinet decided that the Ministry of Communications and Information Technology (MCIT) shall supervise the postal sector, draw up its general policies and development plans, and propose draft regulations with necessary amendments. The CITC shall be responsible for the regulatory and supervisory functions of the postal sector. The Cabinet also directed the ministry, coordination with the Communications and Information Technology Commission (CITC), to review the regulations related to the postal sector and submit the required amendments.